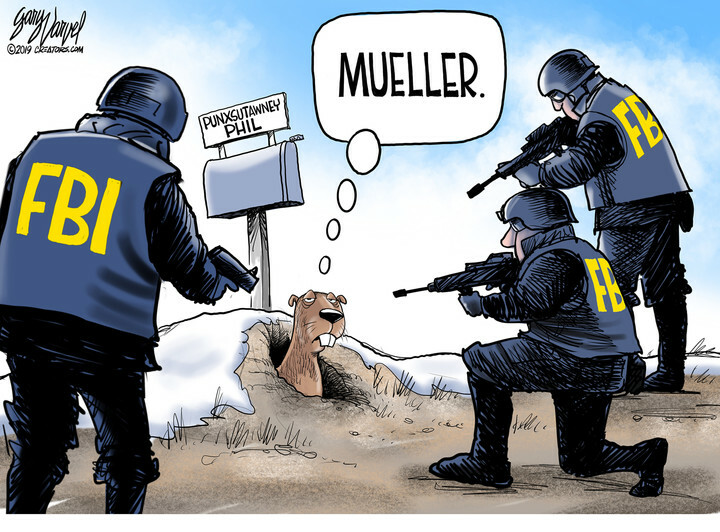 This Morning, On Day #748 Of The Trumpster’s First Term, While Everybody Hereabouts Is Wondering About Mueller’s Next Target, Our Conservative Cartoonists Carry On With Their Caustic Commentary. 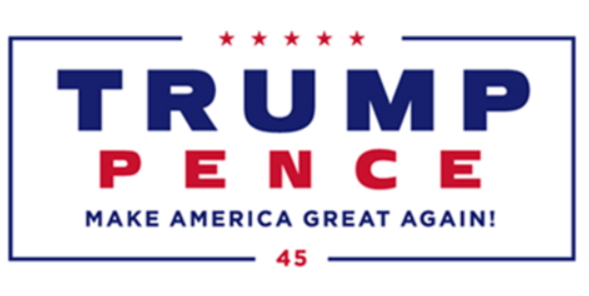 More Days Until Trump’s Re-Election Day on November 3, 2020. . 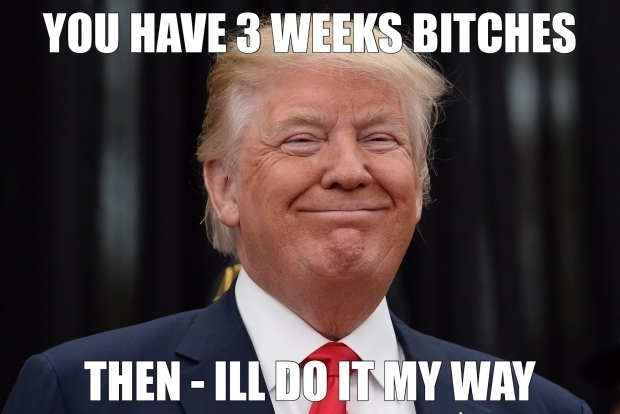 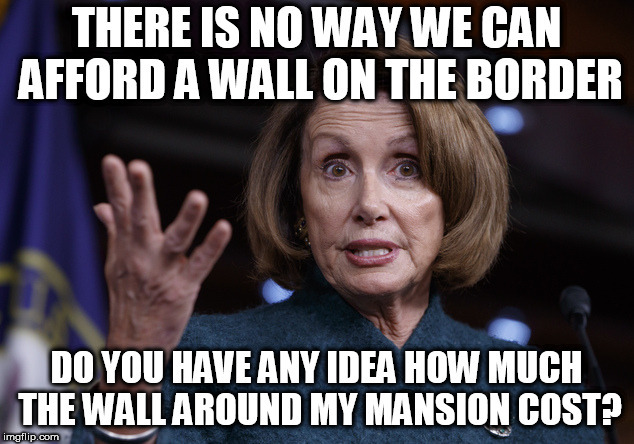 This entry was posted in Uncategorized and tagged “Schumer Shutdown.”, (MAGA) hats, bABY kILLER, Border Security Briefing, Conservative Agenda, cONSERVATIVE cARTOONS, CovCath MAGA Cap Scandal, CovCath Students, Crooked Hillary, Fake News, False Narrative, Liberal Media Conspiracy, Media Bias, MuellerGate, Nick Sandmann, Northam, Pelosi, Political Correctness, Racist, State of The Swamp Speech, Trump on February 7, 2019 by charlesfosterkane.